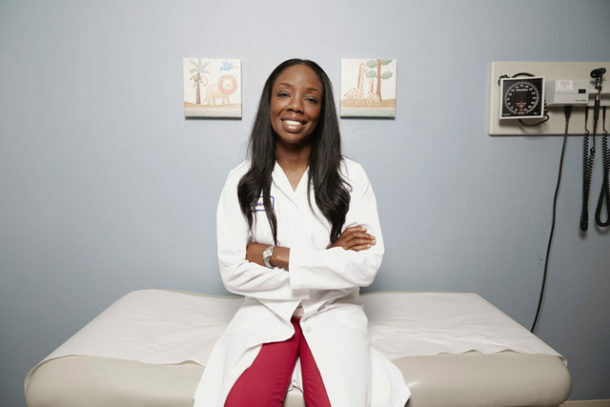 SACRAMENTO (CBM) – Governor Gavin Newsom today named Dr. Nadine Burke Harris as California’s first-ever Surgeon General. As a pediatrician, entrepreneur and nonprofit CEO, Dr. Burke Harris has dedicated her professional career to understanding the link between adverse childhood experiences and toxic stress in children, and the effect both have on future health outcomes. She is the founder and CEO of the Center for Youth Wellness (CYW) – a national leader in the effort to advance pediatric medicine, raise public awareness, and transform the way society responds to children exposed to adverse childhood experiences and toxic stress. Harris leads the Bay Area Research Consortium on Toxic Stress and Health, a partnership between CYW and UCSF Benioff Children’s Hospitals, to advance scientific screening and treatment of toxic stress. She serves as a member of the American Academy of Pediatrics’ National Advisory Board for Screening and on a committee for the National Academy of Medicine. She is an expert advisor on the Let’s Get Healthy California Task Force, a former member of the Boys and Men of Color Trauma Advisory Committee and a former appointee by then-Mayor Gavin Newsom to the San Francisco Citizens’ Committee for Community Development.